International agreements already in existence, and others under development, can affect the ways that CGIAR Centers use and share genetic resources and related information. It is important that the Centers both comply with their obligations under those agreements and make contributions to their further development and implementation in ways that support CGIAR’s mission. This is why the Platform includes a Policy module: to ensure a supportive policy environment for CGIAR genebanks, breeding programmes and partners. CGIAR has the scientific expertise and social capital to help ensure that the evolving international policy framework supports making crop diversity available on equitable terms to all stakeholders, thus promoting food security and sustainable increases in production. Policy considerations are part of the Platform because the genebank community has consistently made important contributions to relevant policy fora, not least because genebanks are deeply affected by the changing policy environment. In addition, the Policy module works closely with other CGIAR constituencies, including the Excellence in Breeding and Big Data Platforms, the Centers’ Intellectual Property focal points and the System Office. An important aspect of the Policy module’s activity is to work closely with crop diversity users across the CGIAR research portfolio to address policy issues concerning data derived through the “-omics” revolutions in ways that promote the CGIAR’s mission. Strengthen capacity for full and transparent compliance. Convening the Multi-Stakeholder PGR Policy Group. 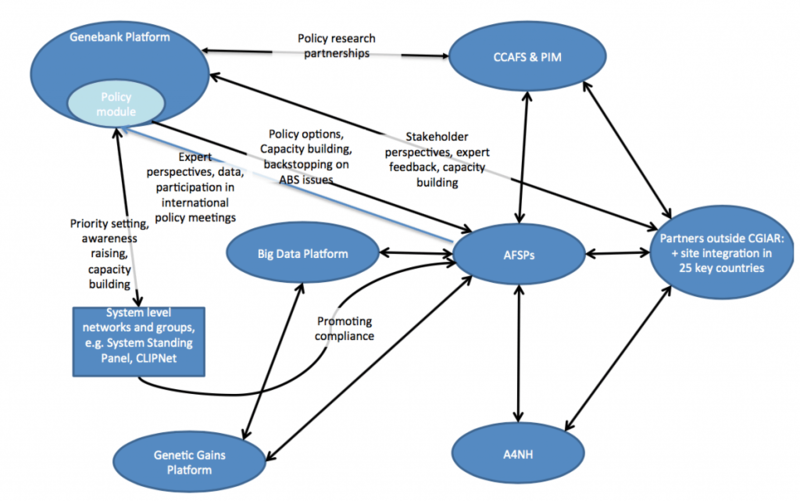 The Multi-Stakeholder PGR Policy Group provides perspectives from outside the CGIAR to feed into the Platform’s work. 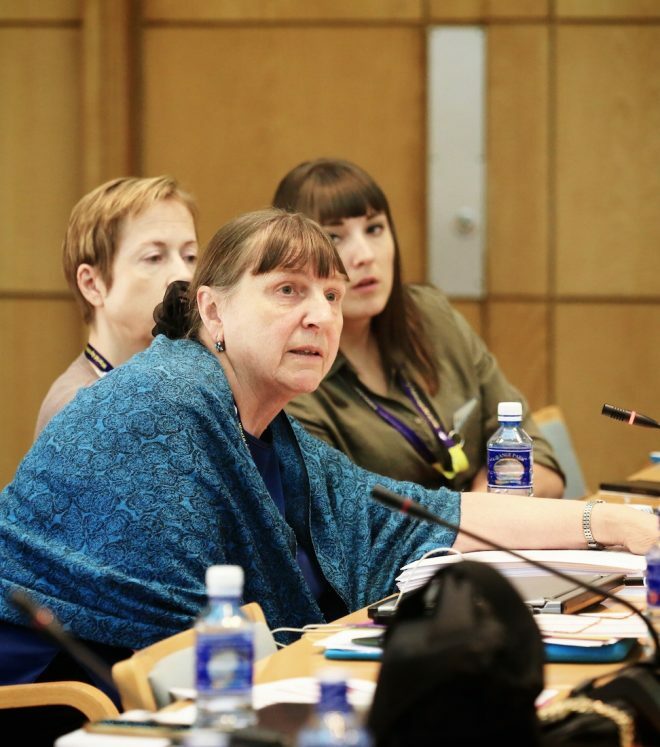 The Policy module presents assessments of ongoing developments in the genetic resources policy field along with proposals for future action concerning Centers’ compliance and contributions to international policy processes for consideration and approval by the CGIAR System Management Board.